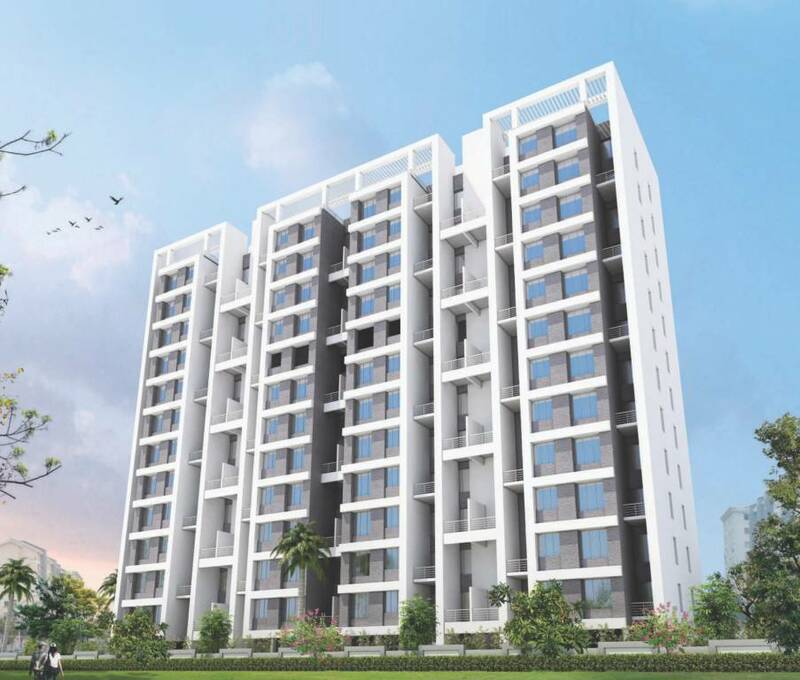 Designed to offer a modern approach to the lifestyle of people of Pune, the Nirvaan Oneness is a stylish and an elegant piece of art. 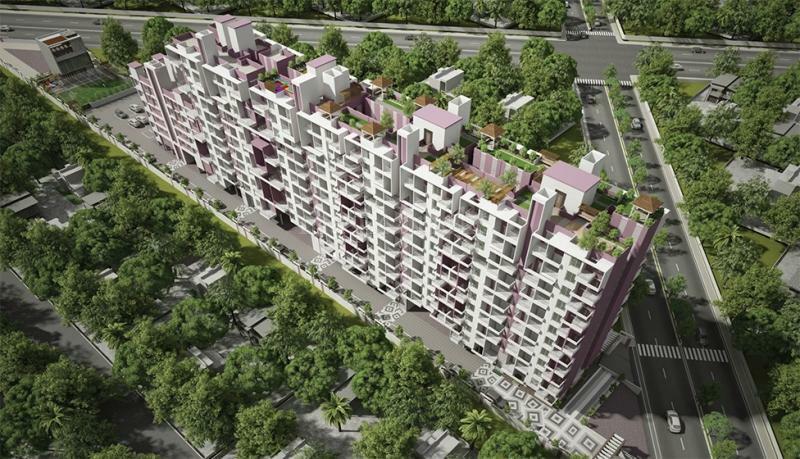 From floor plan to infrastructure to high- quality construction, everything at Nirvaan Oneness is done to offer comfortable and a modern lifestyle to all the residents. 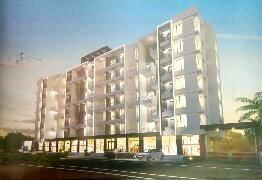 The Nirvaan Oneness in Wakad, Pune is a perfect place for all those who wish for an elite and sophisticated living. 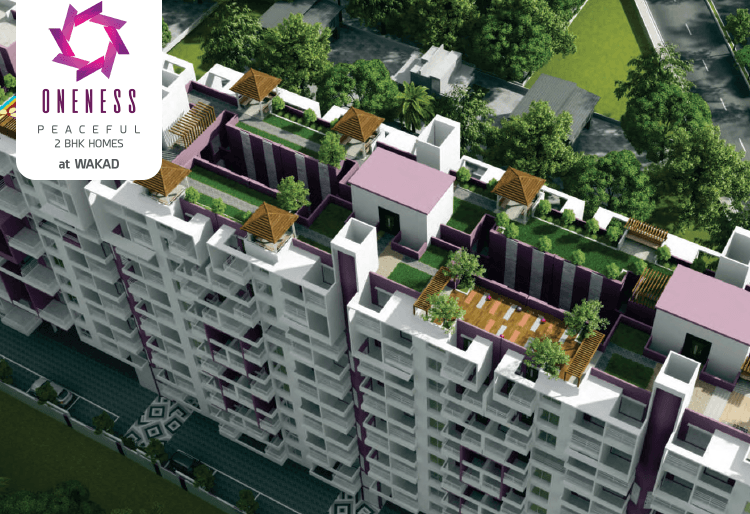 Featuring 2BHK modern, lavish and well- ventilated residential flats, the Nirvaan Oneness is designed to offer affordable housing in Wakad, Pune. 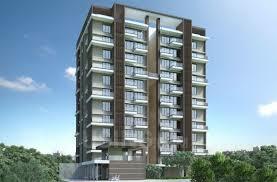 Available for sale at prices starting from Rs. 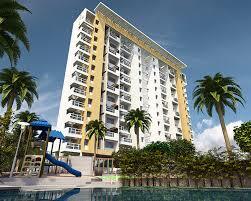 59.4 lac., these residential apartments are 168 in total. 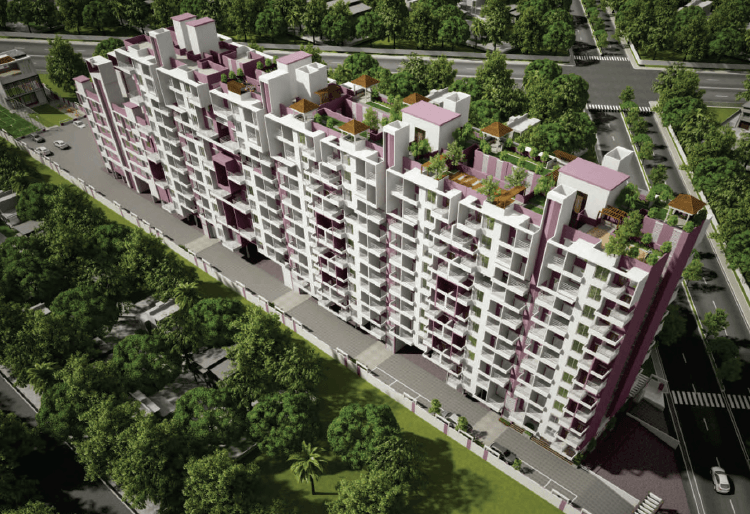 Project detail The Nirvaan Oneness is a spacious and peaceful place to be and allows you to not only relax yourself after a rough day at work but also spend quality time with your family without any interference. 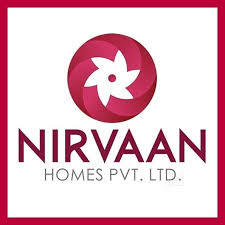 If you have any doubts, you can visit Magicbricks and explore Nirvaan Oneness floor plan, Nirvaan Oneness price, Nirvaan Oneness photos, flat, apartment for sale in Nirvaan Oneness and other authentic information.